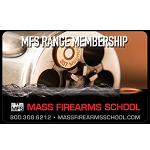 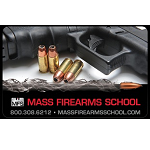 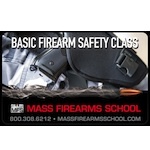 Purchase a gift certificate for a Ladies Only Mass Firearms School Basic Firearms Safety Class. 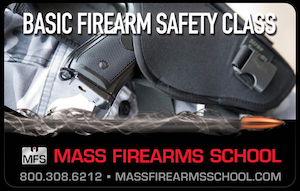 This is the class you need to take to get any Massachusetts firearms license. 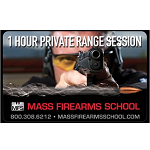 Class includes live fire shooting and is completed in one 4-hour session.